My daughters watch me talk to my phone and ask for directions while driving. A mysterious robot woman (Siri) always has the answers. When they ask a question like "Can worms see underground? ", my daughters see me type the question into Google. Up pops a long list of answers. This Spring I have been considering the question "How do I prepare my children for a future filled with technology?" I want my daughters to know that true wisdom and knowledge come from God. Not Google and not Siri. I want my children to know that true knowledge and wisdom doesn't start with pulling up a search browser. It starts with the fear of the LORD. 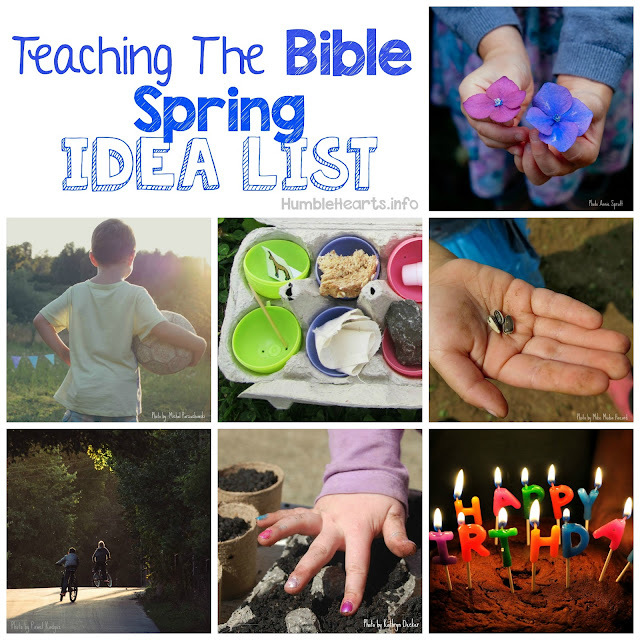 If my daughters have a need for wisdom, I want them to know how to ask God, and ask in believing. As I use search engines, or tools like Siri, I want to explain to my children that these are a computer programs that people made and put information into. I want to teach them that while we get information from many places, including the internet, but true wisdom and knowledge come from God. I want them to know that information is different than wisdom. Siri can tell me information such as my friends phone number, and how to drive to their house. But Siri can't provide the wisdom of how to love my friend and help my friend. The LORD gives wisdom. The maker of the heavens and earth has wisdom and He gives it to us! What a valuable thing to pass onto my children! I won't always be present to help my children, but I can teach them how to go to the best source for wisdom and knowledge. I can't predict what kind of technology will be used when my children are adults. But I do know how to teach them to get knowledge and wisdom. I teach them to have an awe and reverence for God. I can teach them how to read God's Word. I can teach them how to ask God for wisdom. 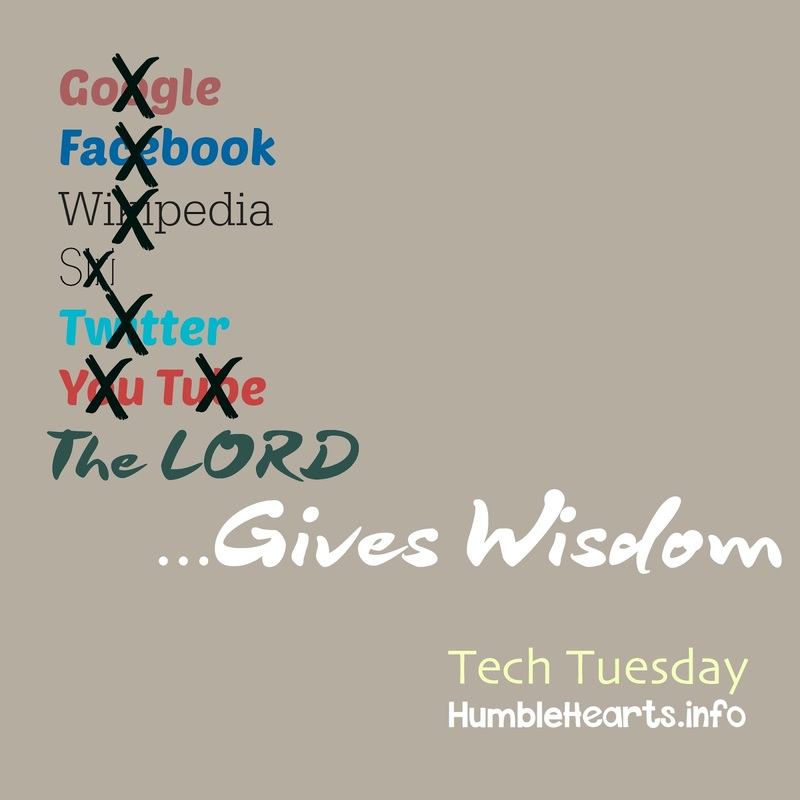 This the last of the Tech Tuesday series for this Spring, but it is the start of a Summer series, "The LORD Gives Wisdom". 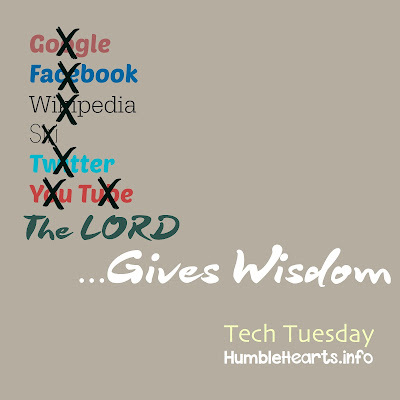 Follow the blog this Summer for more information on Proverbs and seeking wisdom. *Working Translation: A Journey Through Acts and Epistles Volume 2, Copyright © 2013 by Walter J. Cummins. All rights reserved.